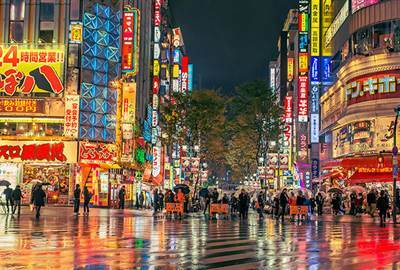 Probably one of the most famous cities of the world, Tokyo is a city that always moves. 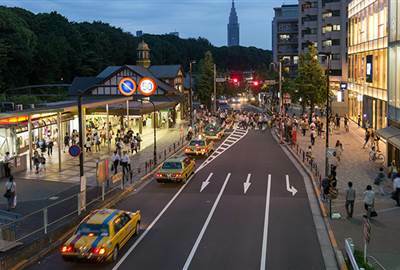 With innovations here and there, this city still remembers to honor what is traditionally Japanese, and that’s what makes it truly amazing. Like those anime shows that you have probably watched, capsule beds are now a reality in Tokyo. Near the Ebisu Station is a capsule hotel that will surely help you calm down after a day’s travel. Yes, plastic food. The Kitchen Town District has a place dedicated to the art of food replicas, which also offers these in keychains and phone straps for you to bring around. Grab a traditional Japanese towel – a Tengui – and feel like someone who has lived during ancient Japanese times. 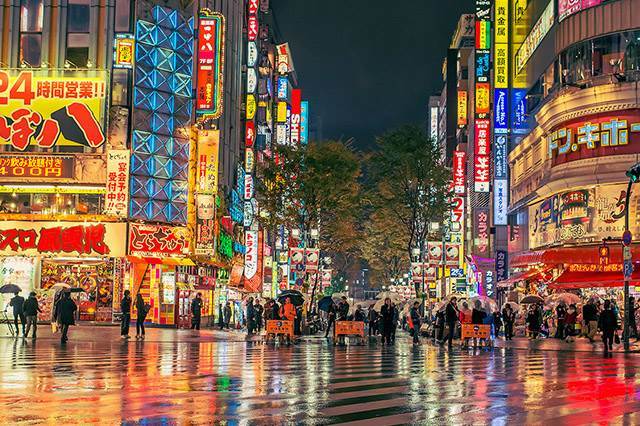 Japanese food is known to be one of the most popular around the planet, and where else can you taste good Japanese food than in Tokyo? Wake up the Japanese in you! Learn the local culture, some words, and some cooking techniques, and be on your way to bringing home a bit of Japan with you. Exploring Tokyo is an adventure. 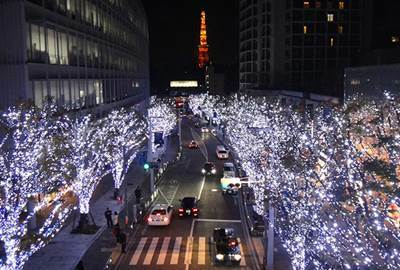 With all the innovations and the lights in the city, roaming around Tokyo will never be boring. 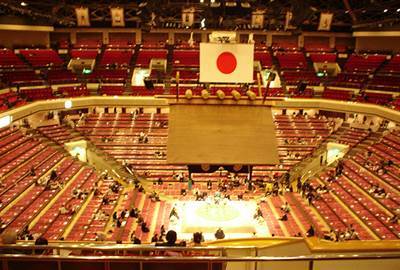 Add these destinations to spice up your stay in the capital of Japan. 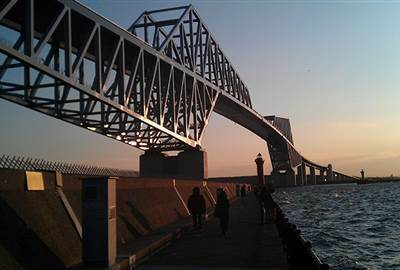 Known as the TokyoGate Bridge it’s also called the Dinosaur Bridge because of its distinct shape. The steel hybrid bridge can withstand an earthquake and carry up to 32,000 vehicles a day. An oasis of teen pop culture yet still in keeping with traditional Japanese culture, Harajuku finds an even balance between the two. 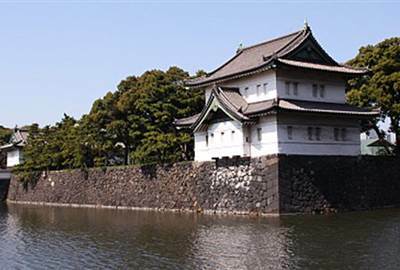 The Tokyo Imperial Palace is the Emperor of Japan’s Imperial Family residence. 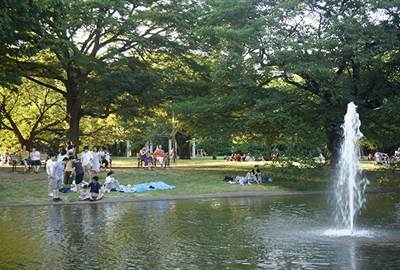 The inner grounds of the palace are not open to the public but you can tour the Imperial Palace East Gardens. 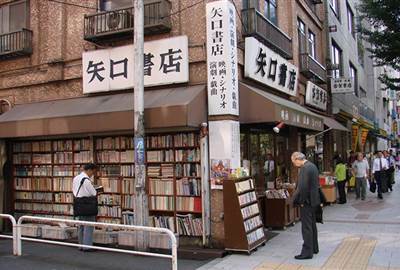 The most popular entertainment district in Tokyo is largely composed of a large number of foreigners. The nightlife district offers bars, restaurants and night clubs but also has elegant retail, leisure and residential space, offices and luxury hotels. 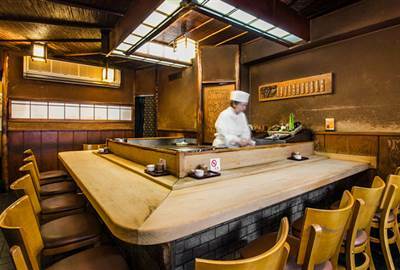 For genuine traditional sushi Sushi Sho is a must having been open for more than 30 years. To preserve the quality of the food they serve only 6 customers at a time in 3 sessions per evening. 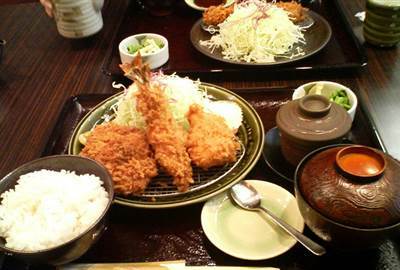 Like the restaurant chain McDonalds, Wako Tonkatsu has many stores but has kept their Tonkatsu dish as one of the best in Tokyo. The specialized restaurant also serves other Japanese food but it’s the Tonkatsu they are known for. If it's tempura you’re looking for then Tenshige will satisfy that craving. More of an older establishment, it focuses on the food rather than the atmosphere having simple tables and chairs and an exposed kitchen. For noodles or udon as its known, Mentsudan offers freshly made bowls of udon prepared right before your eyes. An interior of natural wood peppered with black-and-white photographs is where you’ll be enjoying this dish. 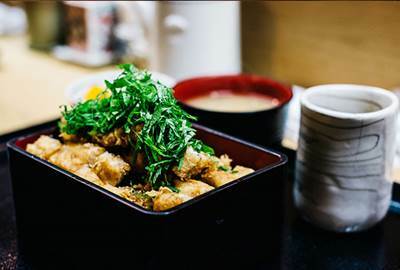 Also serving one of the best tempura in town, this hidden restaurant is mostly filled with locals. The long queue is already a telltale sign of just how good the food is here. 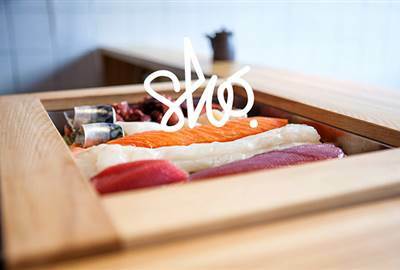 Sit at the bar to see the sushi chef create an ultimate flavorful sushi. 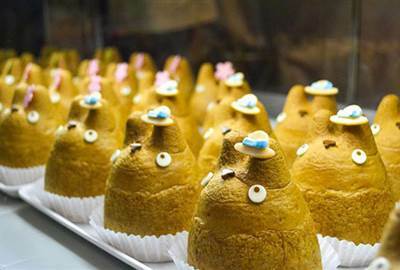 The Totoro character is a popular one and is the face of this cream puff factory. Cream puffs are buns filled with custard or other delicious fillings. This is where you got to satisfy that sweet tooth. 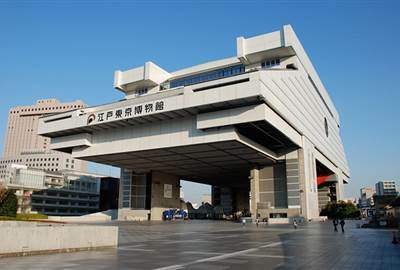 The history of Japan's capital city is distinctly laid out in the Edo-Tokyo Museum. Through interactivities, scale models and reconstructed historical buildings you can learn about Tokyo’s history and beauty. 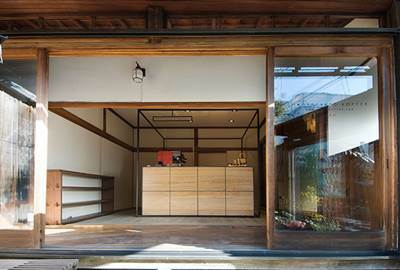 Japan’s culture is deeply rooted in its food. From sushi to katsu, Japanese cuisine is known around the world to be delicious and palatable. Take a break from your busy vacay schedule, and grab grubs from these places.